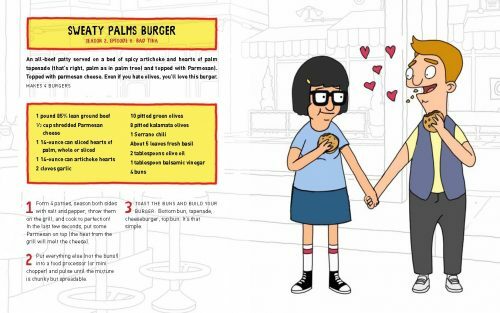 Tina is one of the greatest characters in any television show ever made. 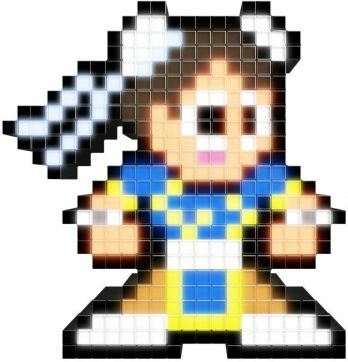 I will pillow fight anyone that says differently. 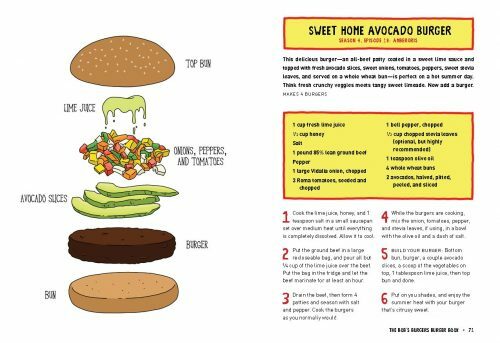 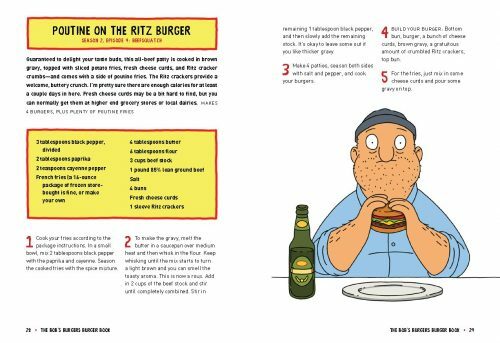 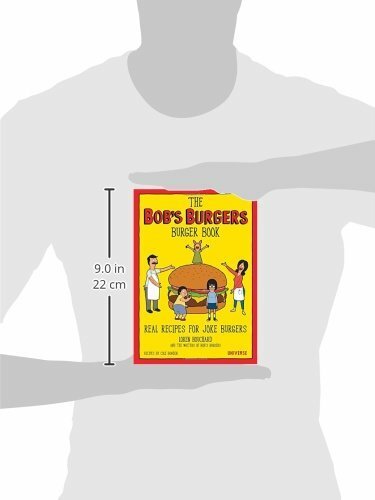 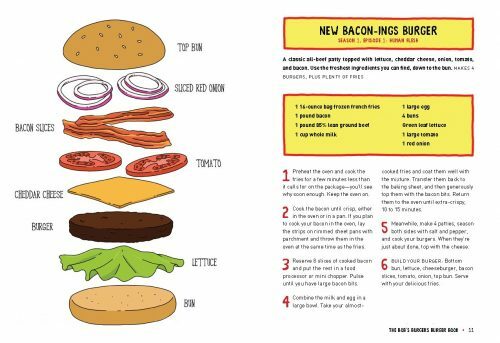 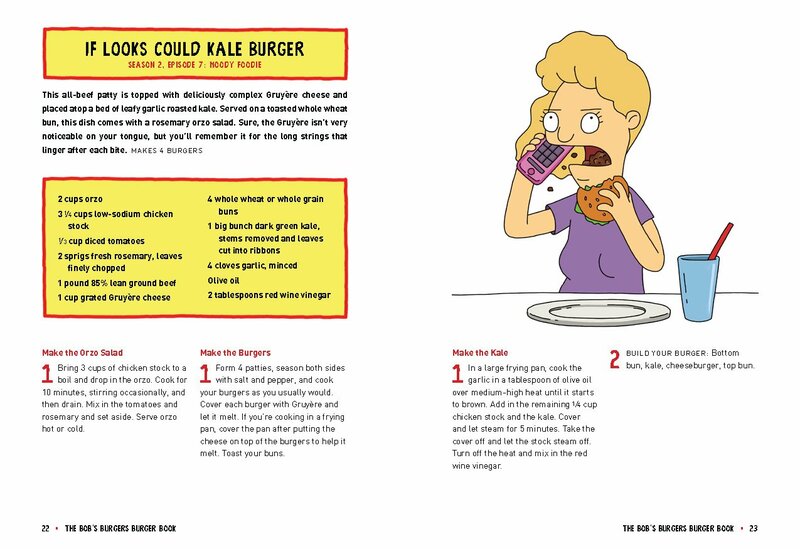 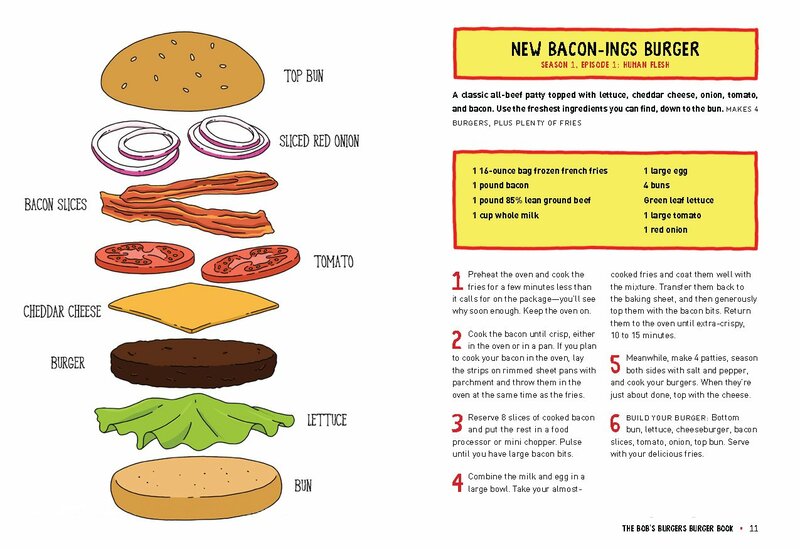 New York Times Bestseller The Bob’s Burgers Burger Book gives hungry fans their best chance to eat one of Bob Belcher’s beloved specialty Burgers of the Day in seventy-five original, practical recipes. With its warm, edgy humor, outstanding vocal cast, and signature musical numbers, Bob’s Burgers has become one of the most acclaimed and popular animated series on television, winning the 2014 Emmy Award for Outstanding Animated Program and inspiring a hit ongoing comic book and original sound track album. 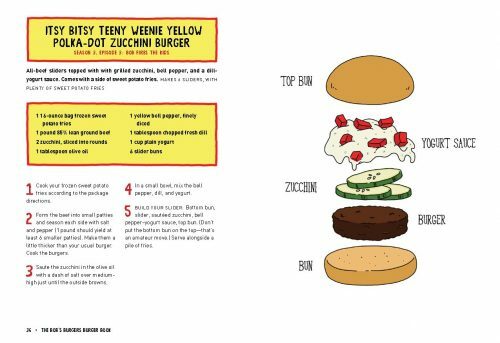 Now fans can get the ultimate Bob’s Burgers experience at home with seventy-five straight from the show but actually edible Burgers of the Day. Recipes include the “Bleu is the Warmest Cheese Burger,” the “Bruschetta-Bout-It Burger,” and the “Shoot-Out at the OK-ra Corral Burger (comes with Fried Okra).” Serve the “Sweaty Palms Burger (comes with Hearts of Palm)” to your ultimate crush, just like Tina Belcher, or ponder modern American literature with the “I Know Why the Cajun Burger Sings Burger.” Fully illustrated with all-new art in the series’s signature style, The Bob’s Burgers Burger Bookshowcases the entire Belcher family as well as beloved characters including Teddy, Jimmy Pesto Jr., and Aunt Gayle. 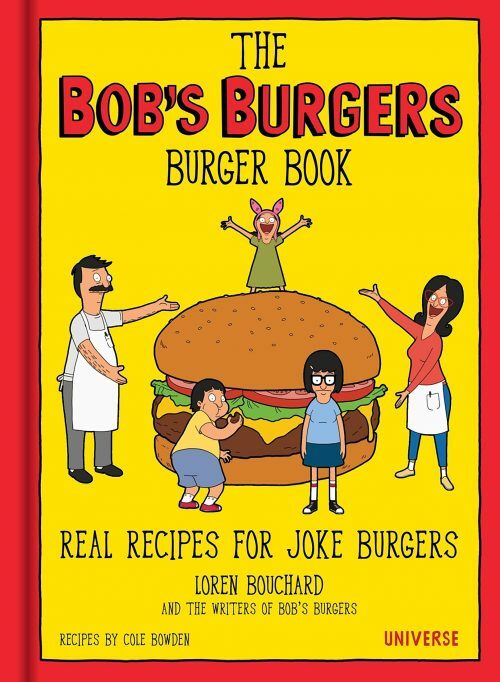 All recipes come from the fan-created and heavily followed blog “The Bob’s Burger Experiment.